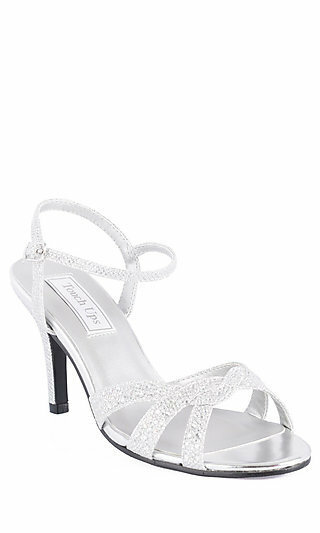 Are you looking for the perfect prom or evening shoes to complete your prom ensemble, or for a unique pair of designer dress shoes or special occasion shoes to wear to a formal occasion? 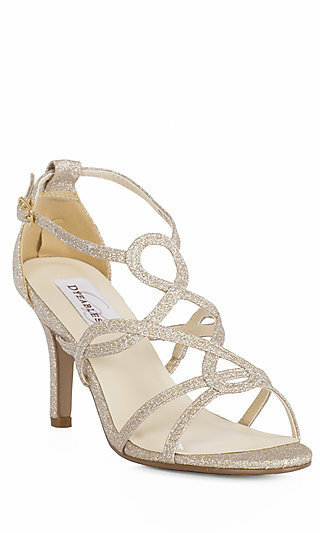 PromGirl has an extensive collection of special occasion shoes for you to choose from. 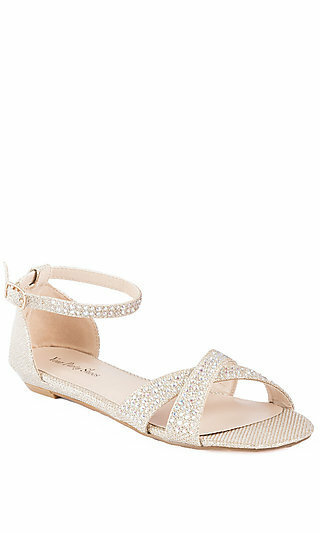 You will even find many dyeable shoes that can be dyed to match your prom dress. PromGirl invites you to browse our collection of shoes and find a pair, or maybe two, of designer high heel shoes that are just right for you.